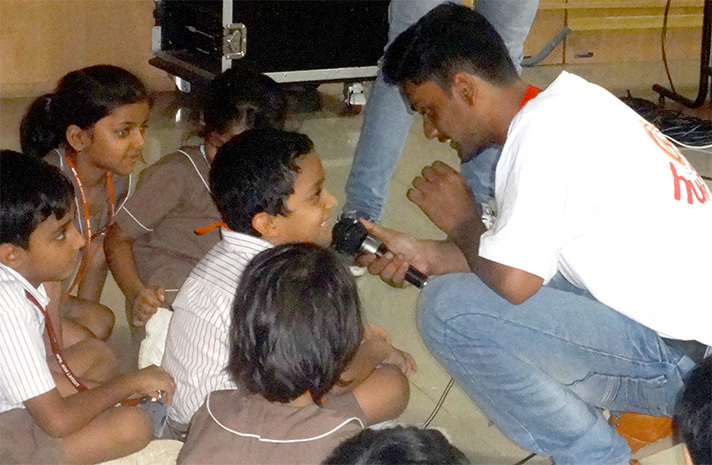 On the 16th of August 2017, the Hungama Channel organized a fun filled show “Laughtercise with Chacha Bhatija” for the students of Grades 1 & 2. The main motive of this show was to enable students to inculcate the habit of laughter in their daily lives as it helps to stay fit, healthy and happy. 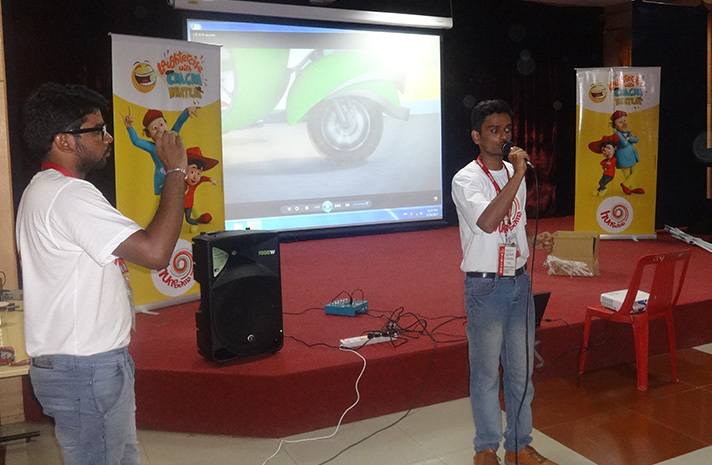 The representatives ensured the participation of all the students by having them learn innovative dance moves which was then linked to a song that related to the 6 unique types of laughter. 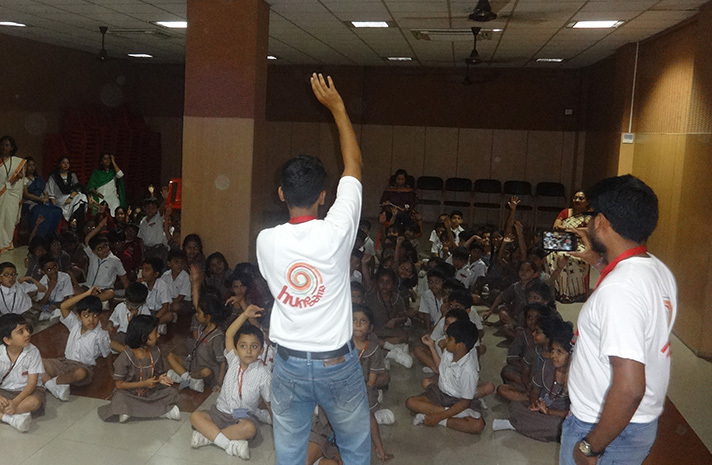 Overall, the students had a wonderful time, understanding the importance of laughter.